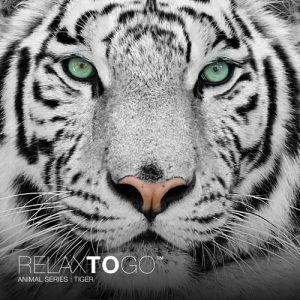 TIGER This guided meditation is a unique approach to soothing your heart and soul. All you have to do is press the pause button on your life for 15 minutes and press the play button. Sensual music wrapped in warm rhythms, highlighting the different energetic qualities of the Tiger.